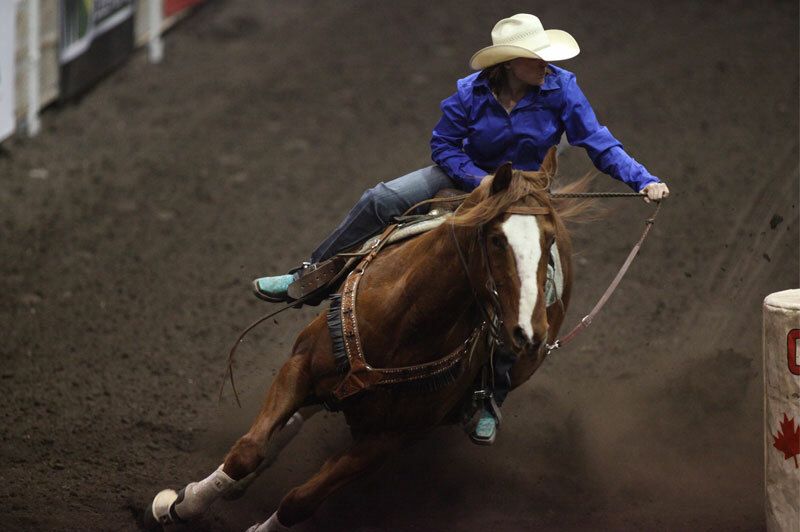 Returning to the line up by popular demand, the Northlands Barrel Racing Futurity is open to any horse foaled in 2014/2013 and later (4 and 5 year olds). Futurity will be TWO go rounds and an average. Champions will be declared on their TWO run average. $5,000 added purse. 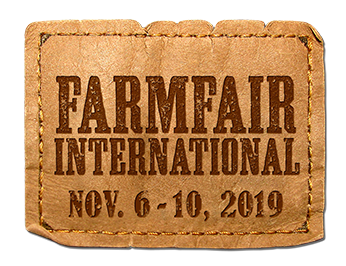 Provided they meet the criteria, any horse that entered last year’s and this year’s Bloodstock sale will be eligible to compete at Farmfair International in the Barrel Racing Futurity for added monies.